City experiences by handpicked local experts. 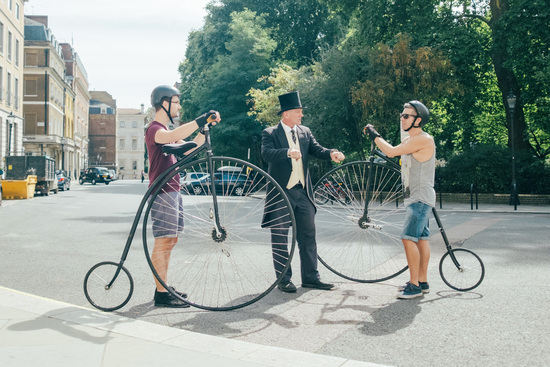 Fromigo is the most authentic way to explore London and connect to its culture and people. We continuously curate city experiences that have been made by verified local experts. We closely work with these locals and empower them to do what they are passionate about, in a city that they love, whenever they want. 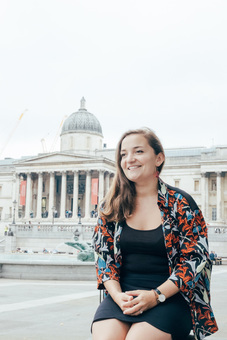 From exploring the Tate Modern with local artist Daphne, to brewing your own beer with brew master Jo, we have a community of passionate and talented locals in London who would love to meet you. "You don't expect your guide to have a PhD, but she did. MD was very knowledgeable, interesting and fun." "We had a really good time with Day. She was extremely gracious and knowledgeable. We learnt loads, had fun and the afternoon tea that we made was delicious!" "Absolutely loved Jo and his experience. The brewery is harder to find if at night, but once you find it and get there, you'll have an amazing time. I knew nothing about brewing and beer and I can say I am now a lot more confident of what it involves. Would recommend this to anybody wanting to learn more about beer!" 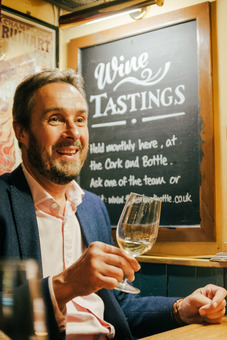 "Not only does he know his stuff, but his delivery is inspiring, engaging and funny." In no event shall Fromigo Ltd, nor its directors, employees, partners, agents, suppliers, or affiliates, be liable for any indirect, incidental, special, consequential or punitive damages, including without limitation, loss of profits, data, use, goodwill, or other intangible losses, resulting from (i) your access to or use of or inability to access or use the Service; (ii) any conduct or content of any third party on the Service; (iii) any content obtained from the Service; and (iv) unauthorised access, use or alteration of your transmissions or content, whether based on warranty, contract, tort (including negligence) or any other legal theory, whether or not we have been informed of the possibility of such damage, and even if a remedy set forth herein is found to have failed of its essential purpose. 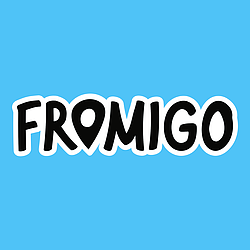 Fromigo Ltd shall not assume any liability whatsoever as a result of the early finalisation of the Activity by the Local due to inappropriate conduct by the Traveller or as a consequence of any of the foregoing.